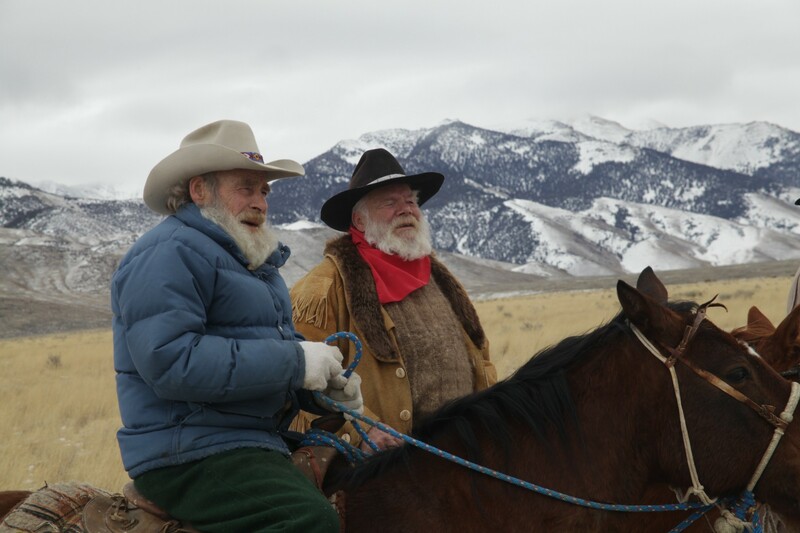 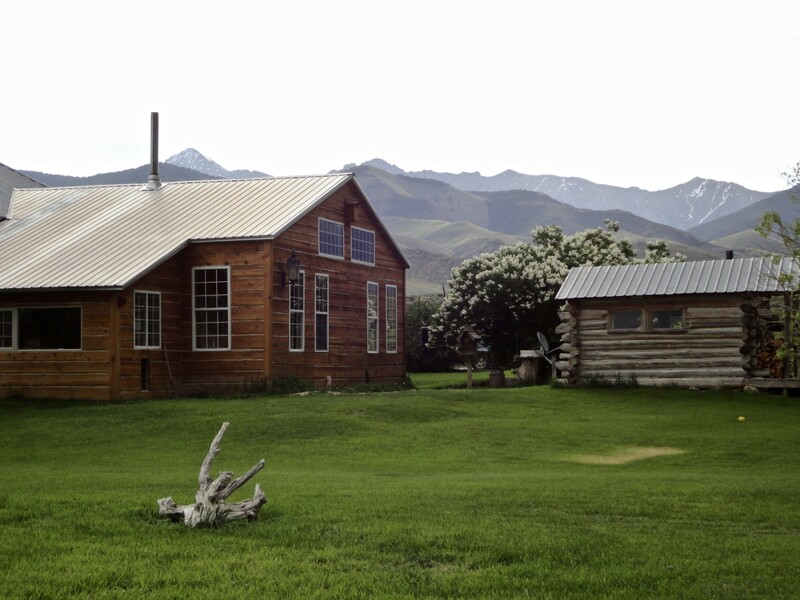 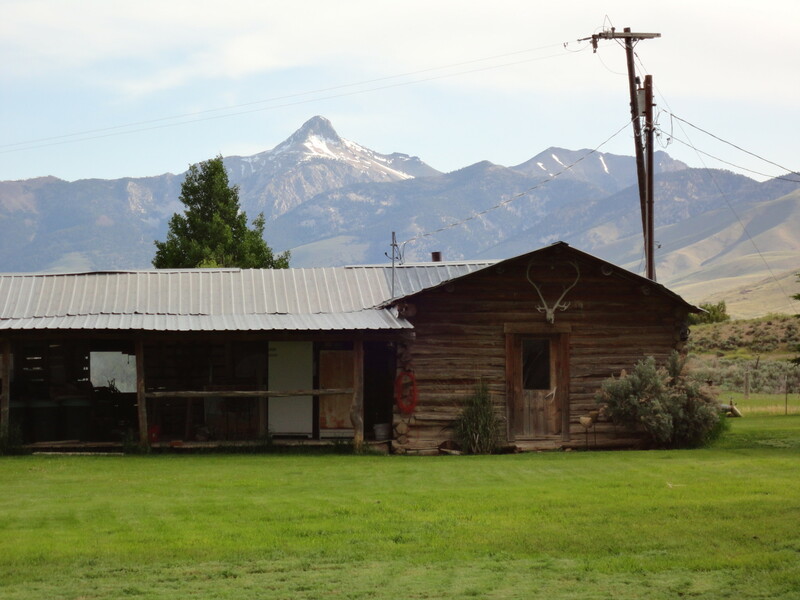 This property, where episodes of the cable TV Show, “Mountain Men” have been filmed, is located in one of the most spectacular high mountain regions of Idaho and rests at around 5800′ elevation. 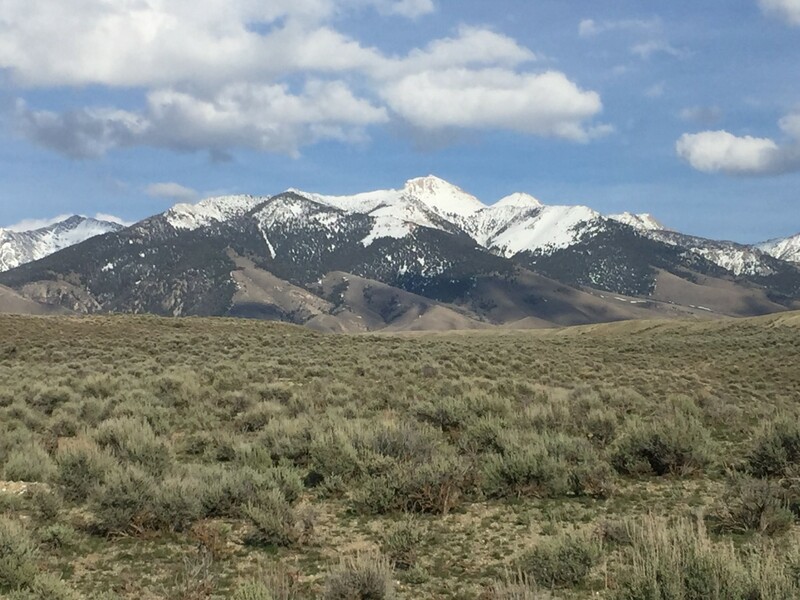 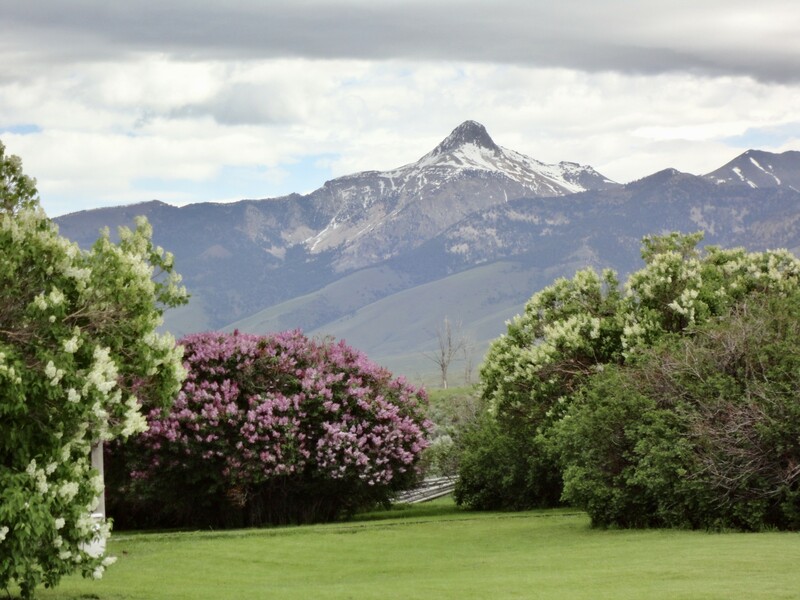 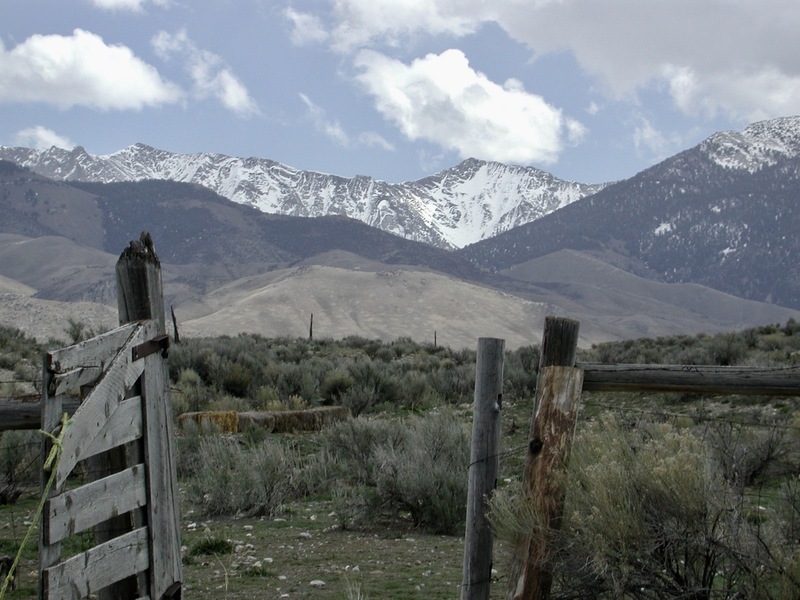 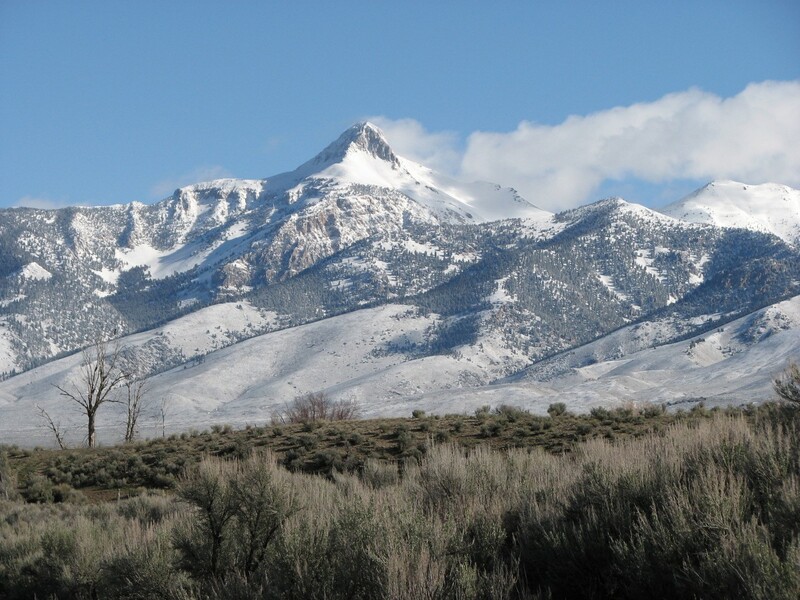 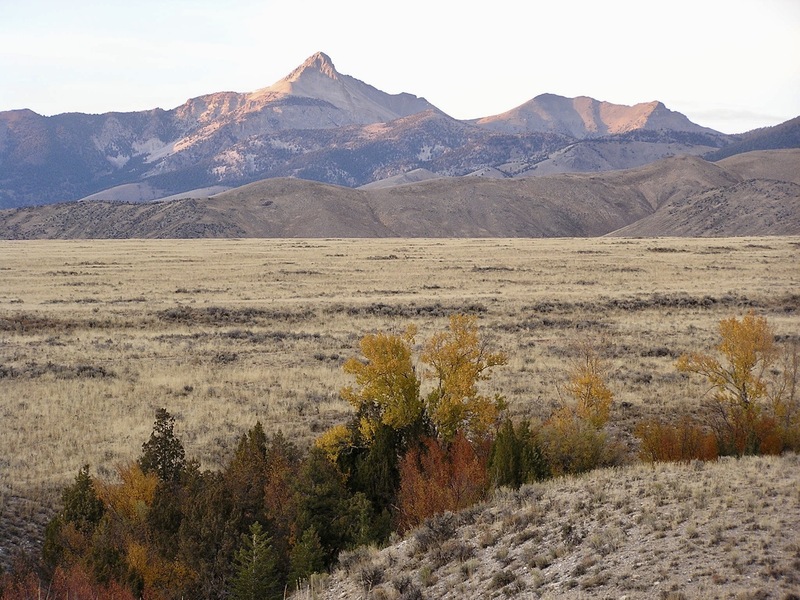 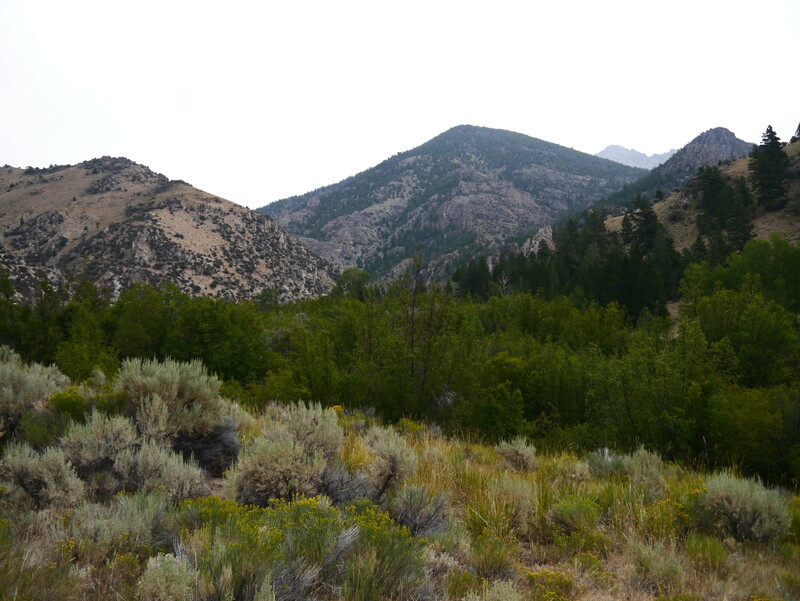 Smack dab between The Lost River Mountains and The Lemhi Mountain Range, which is the tallest overall range in Idaho! 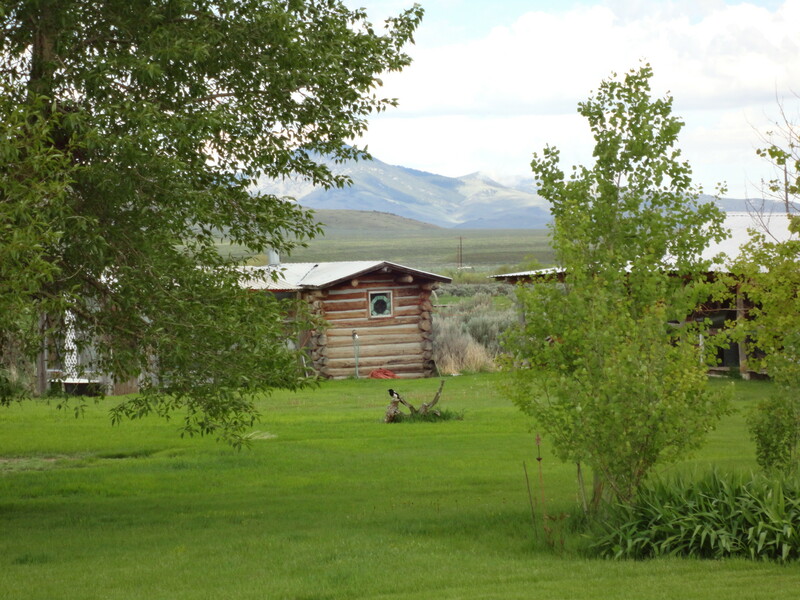 The Little Lost River flows into the ranch and as it leaves the property it forms the border on the west side. 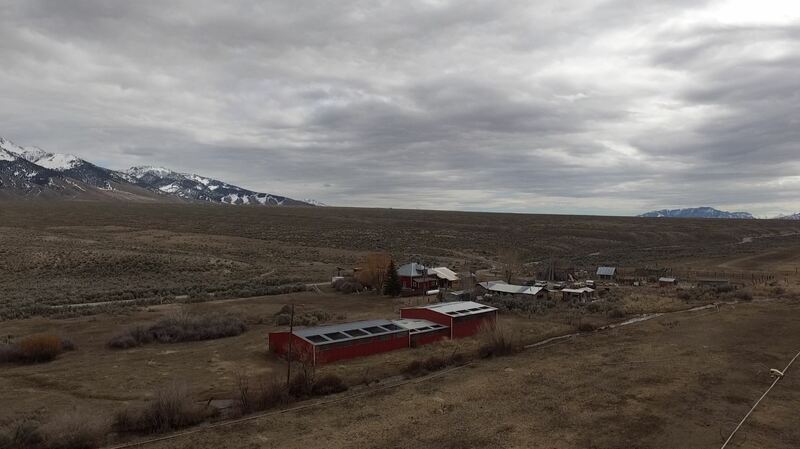 The South, East and North sides of the property are bordered by Public Lands and on the West side, bordered by The Little Lost River, there is an adjacent bit of farm ground, but just beyond that, more Public Land, so the property is surrounded by BLM/Public Lands. 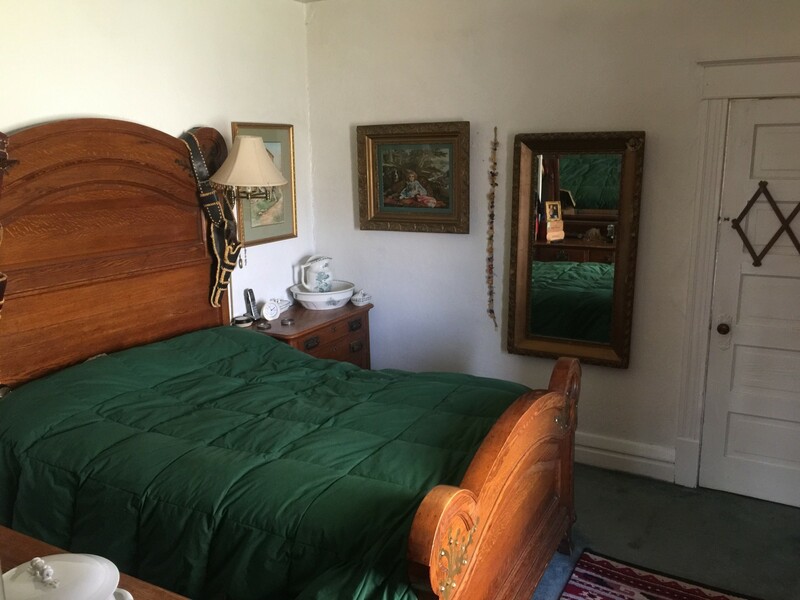 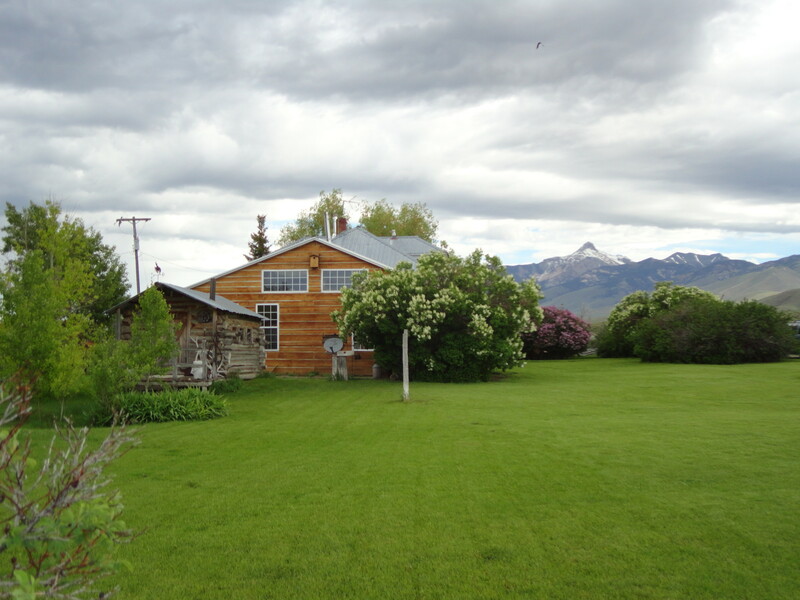 The home is very comfortable, older two story house. 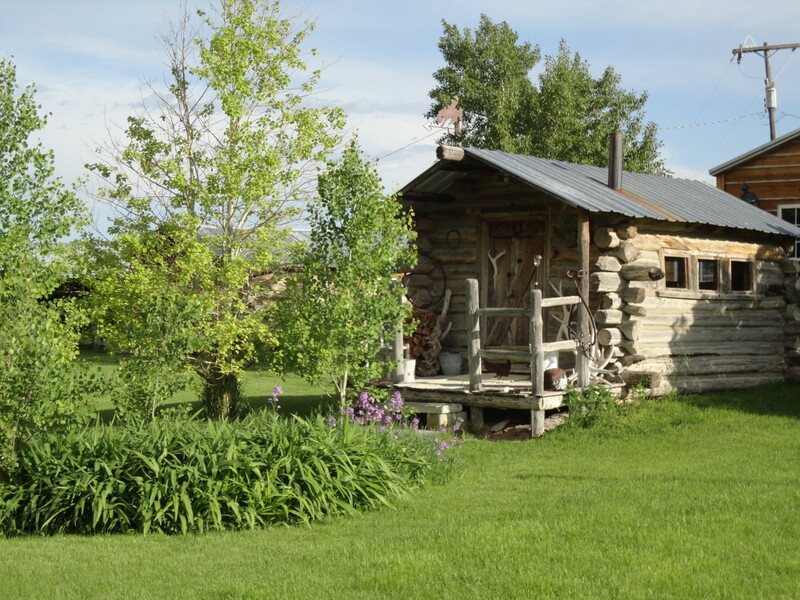 It was built about 90 years ago and is of log construction with dovetailed corners, since covered by siding. 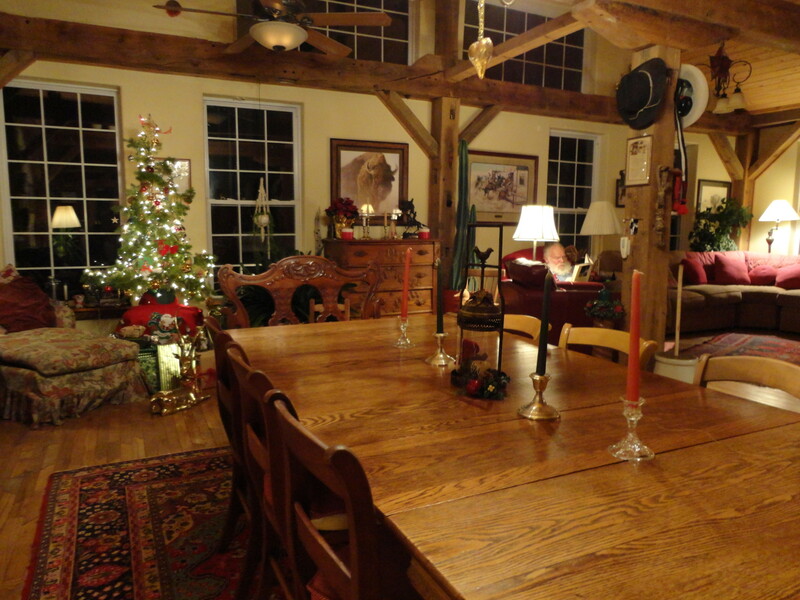 The sellers added on a very tastefully done Great Room with a basement. 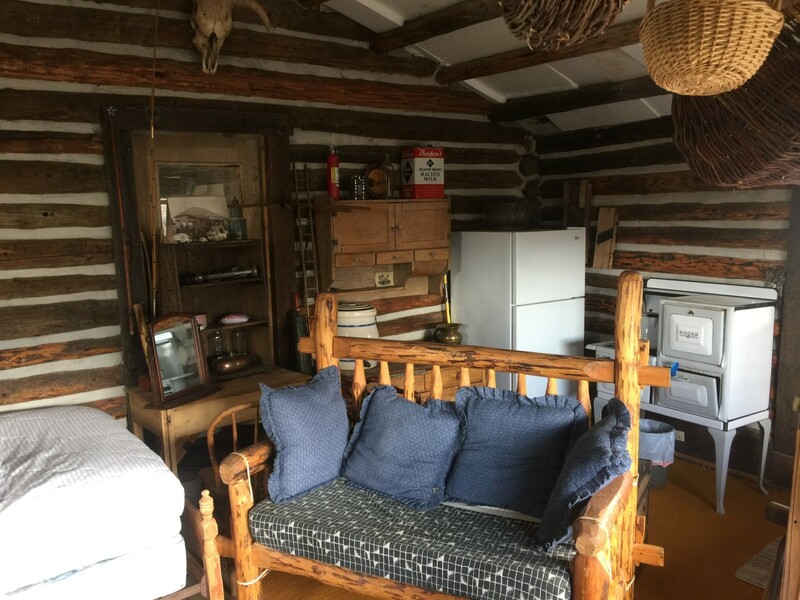 There is lots of storage and the home feels very warm and inviting. 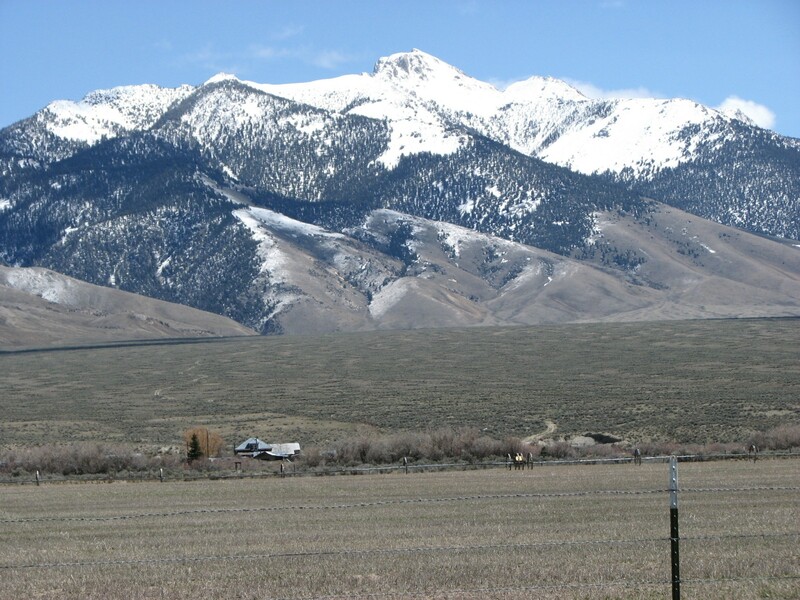 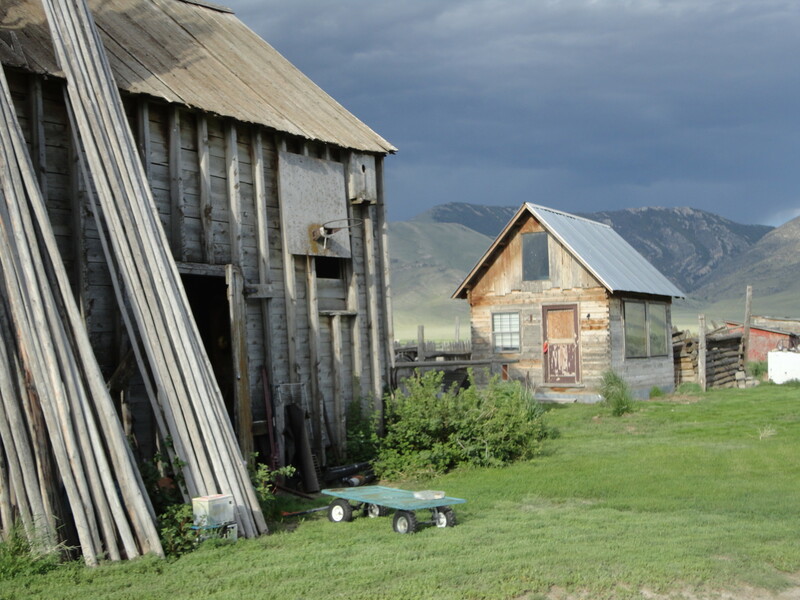 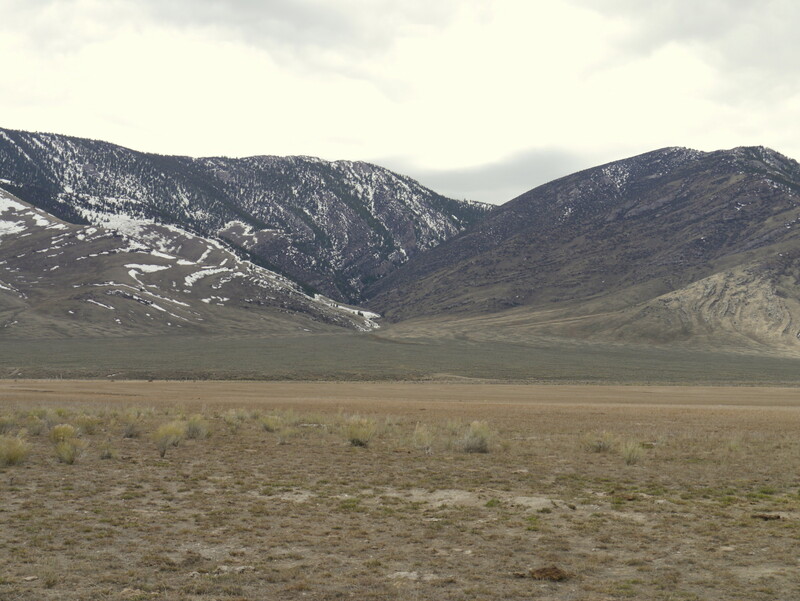 It faces east and looks up at the majestic Lemhi Mountain Range. 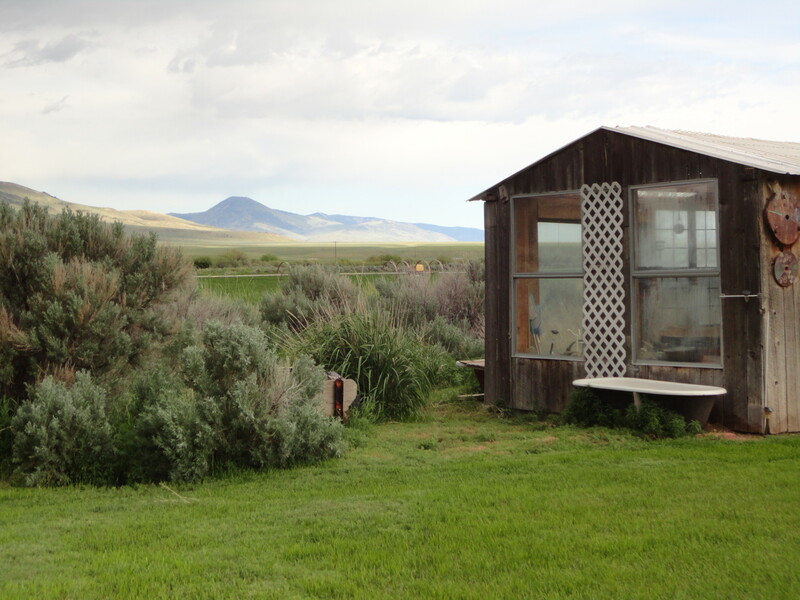 There is a metal barn that currently serves as a Falcon Breeding Facility and it has 17 large chambers in its 40′ x 130′ approximate surface area. 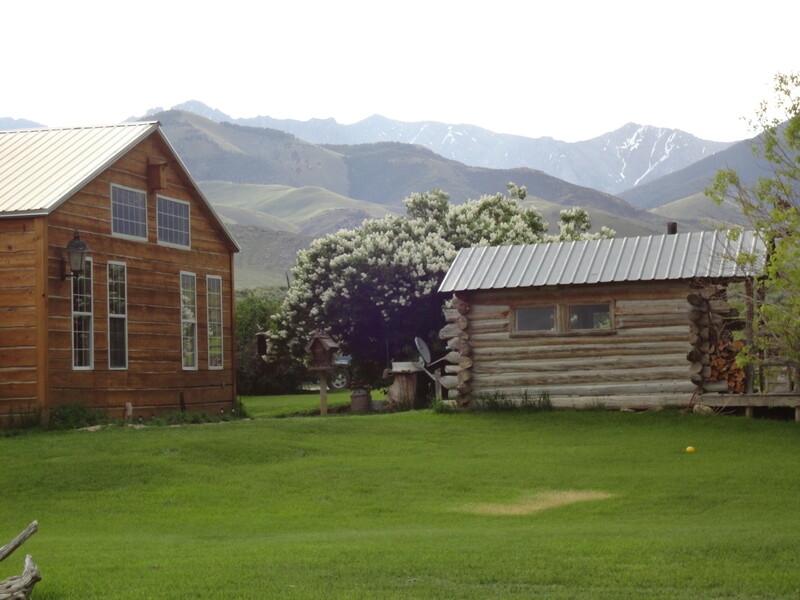 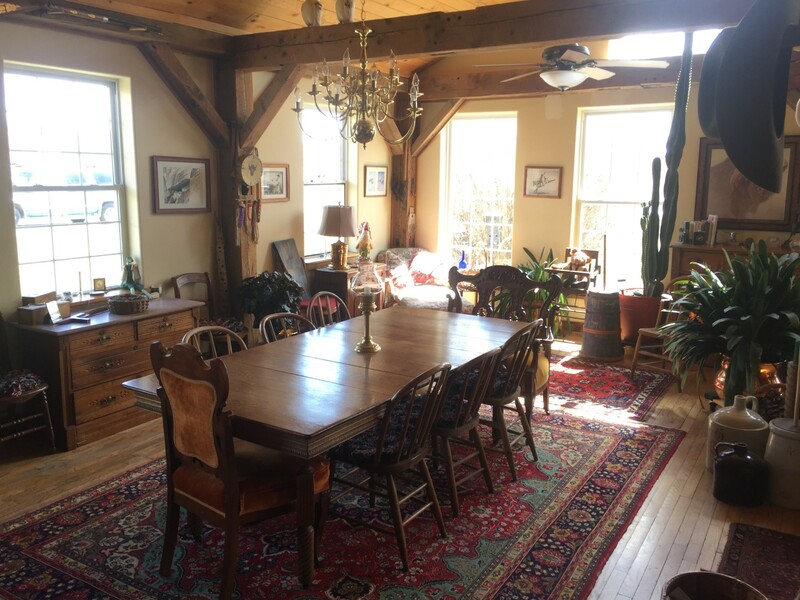 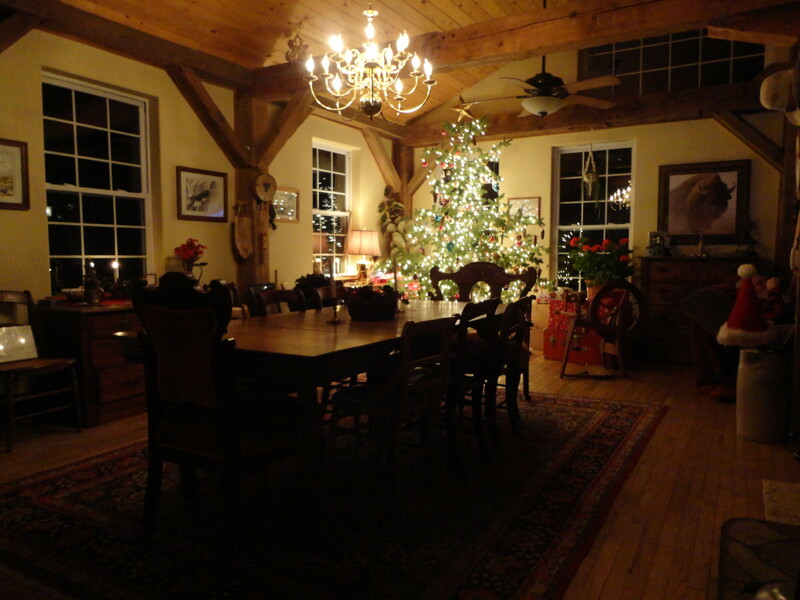 The barn can be used by a Falcon Breeder or remodeled to serve as a more typical barn. 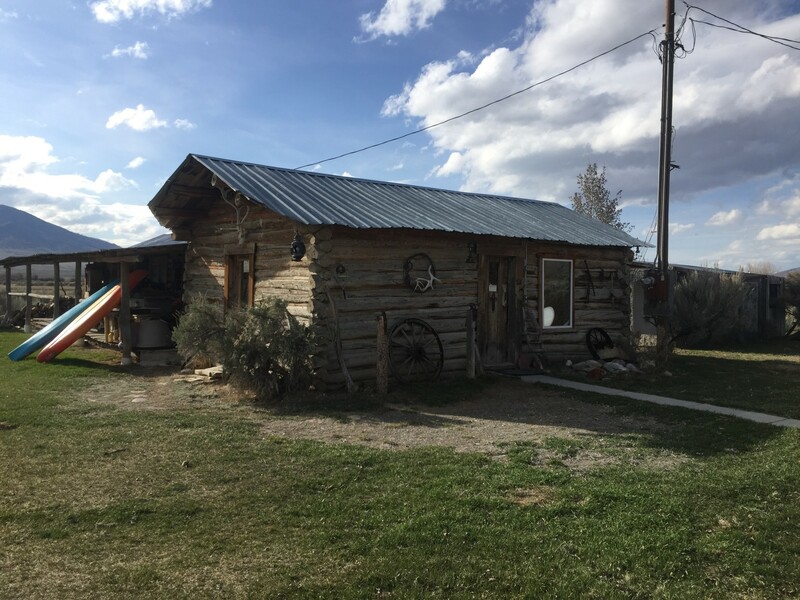 This place is for the Hunting and Fishing Enthusiast or Outdoorsman. 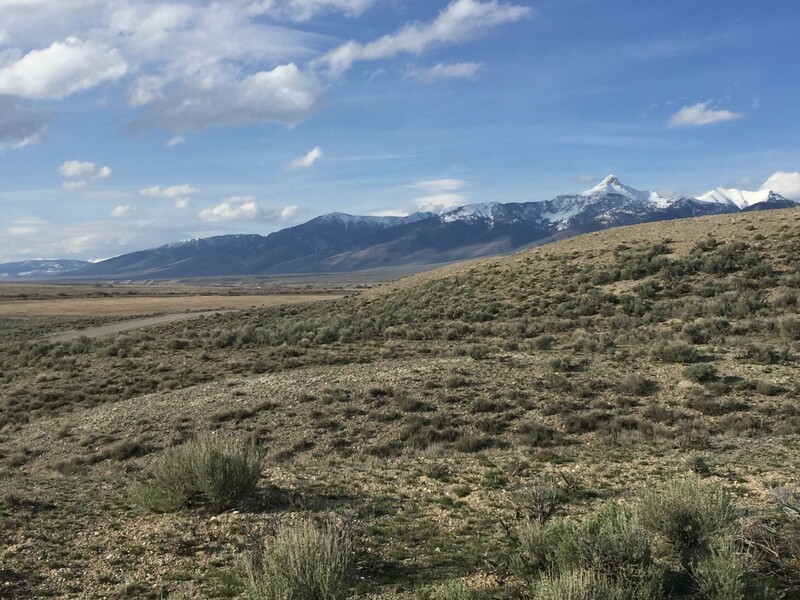 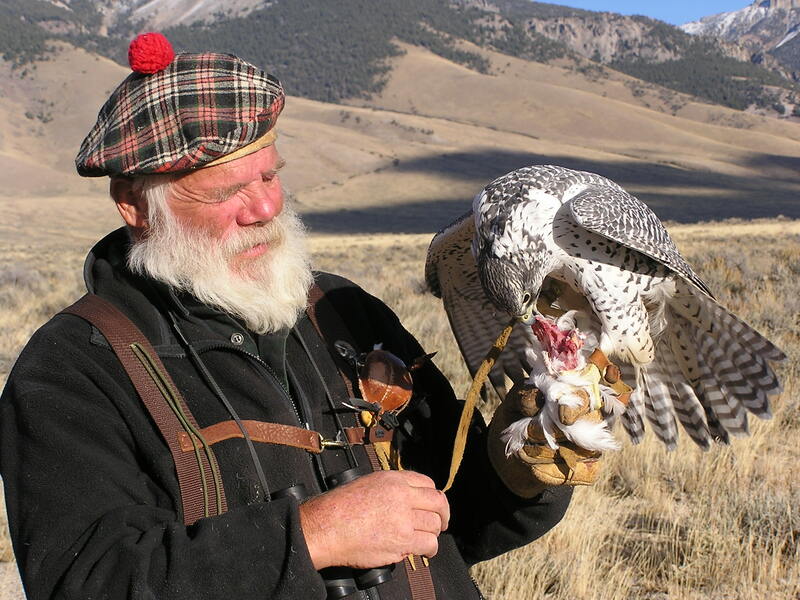 Some of the best big game hunting in Idaho surrounds the ranch, including Elk, Mule Deer, Moose, Antelope, Bighorn Sheep, Mountain Goat, Bear and Mountain Lion. 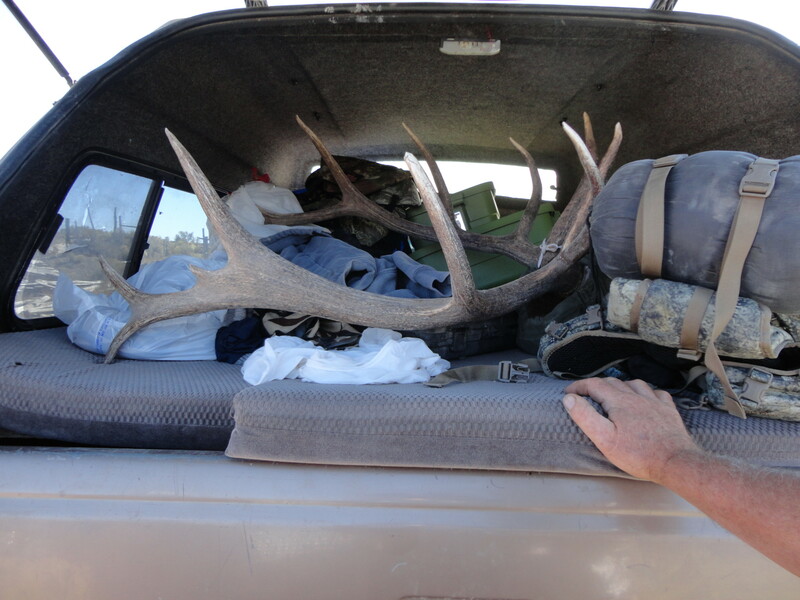 It’s not uncommon to take your Mule Deer each year right on the ranch. 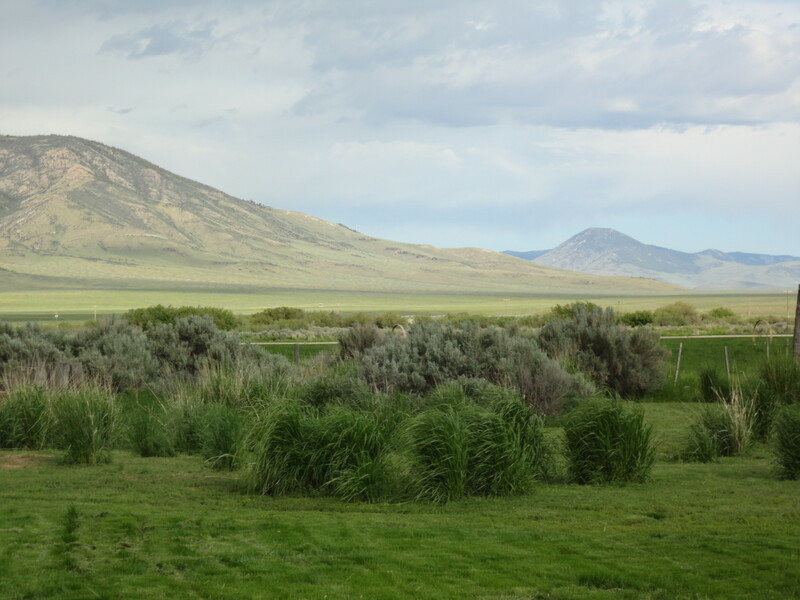 Sage Grouse abound on the BLM adjacent to the ranch and even on the ranch itself from time to time. 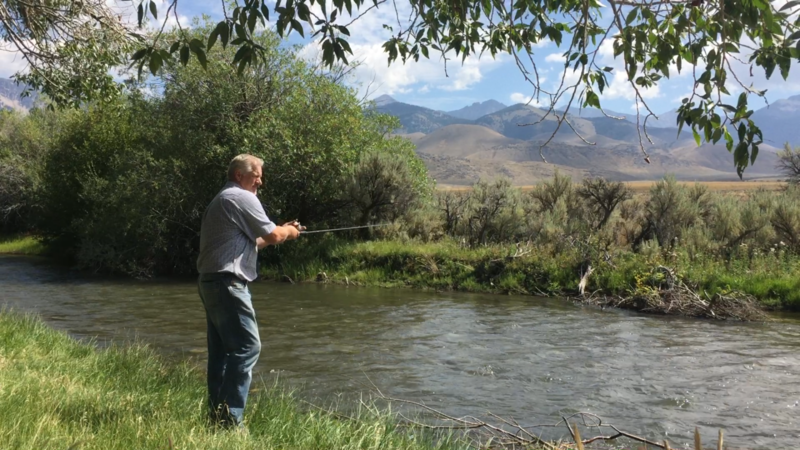 The Little Lost river is a prized, native Rainbow Trout stream and sports the protected Bull Trout and even some few Cutthroat more to the north. 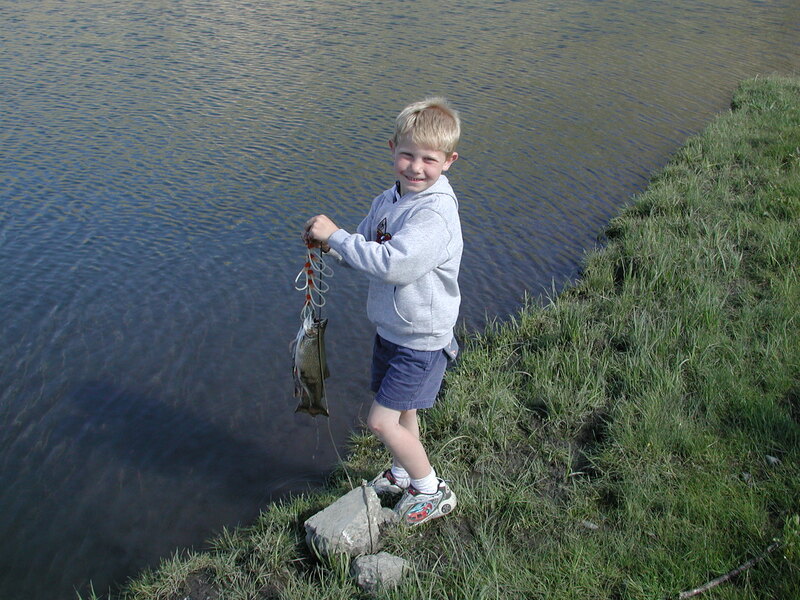 Fishing is high quality even right on the ranch itself for about a mile of river, depending on the population of River Otters from year to year. 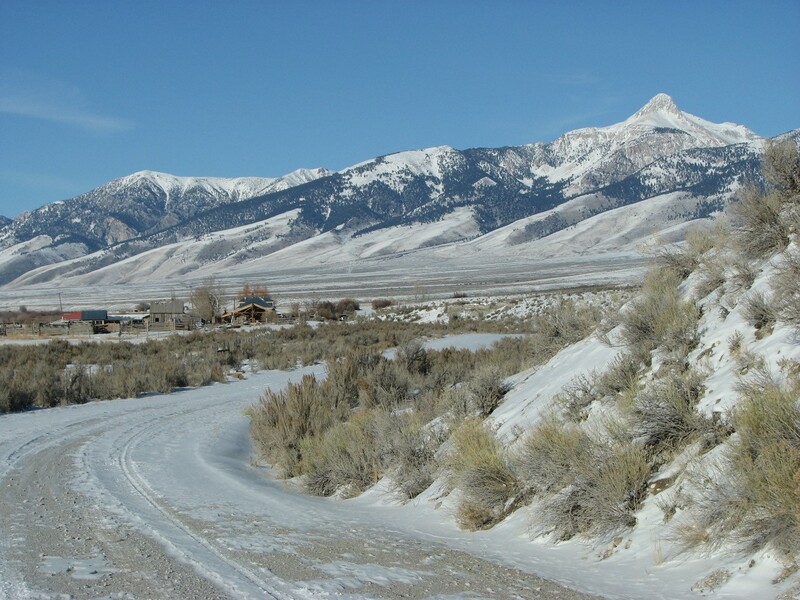 Also, for the fishing enthusiast, about 90 miles north where the highway meets Ellis, on the Salmon River, it is touted to be one of the best Steelhead Fisheries in the Lower 48 States! 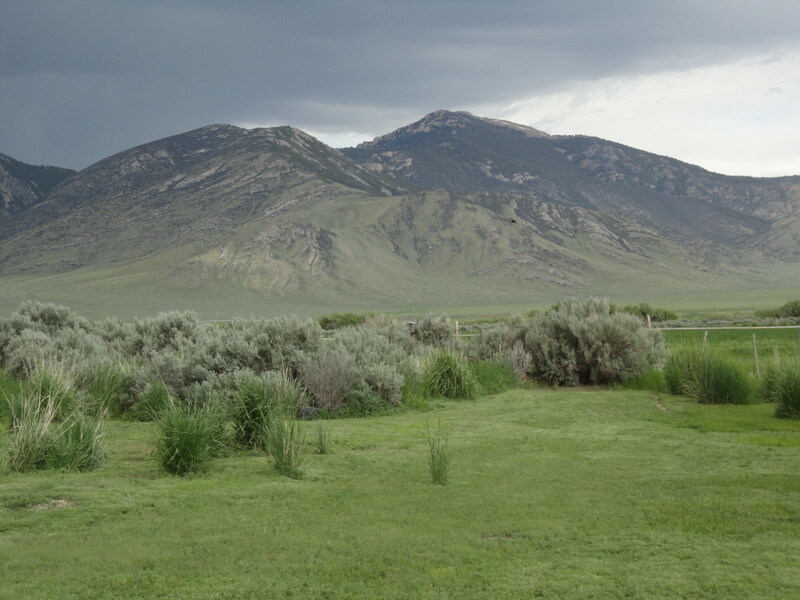 Of the 286 acres, there are about 80 to 90 currently set aside and irrigated as horse pasture. 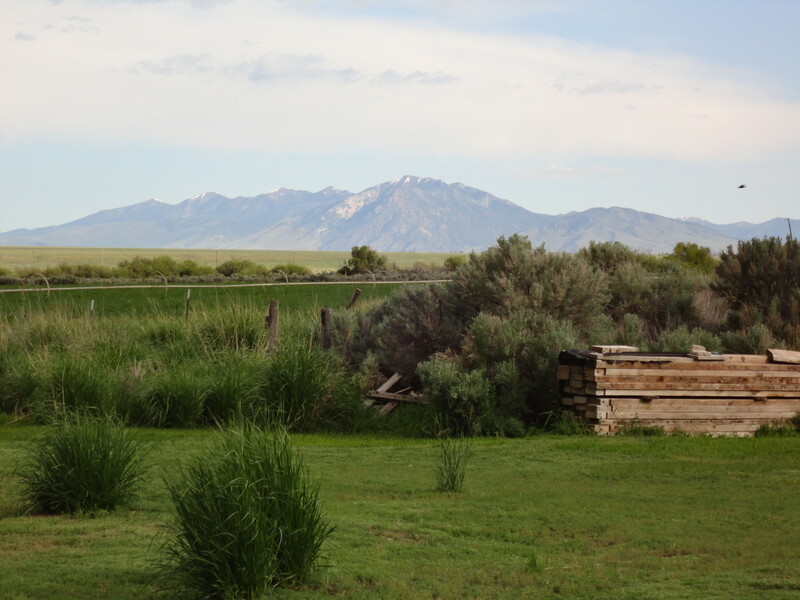 Irrigation waters comes from Horse Creek and is fed into a gravity flow system that pressurizes the existing wheel lines. 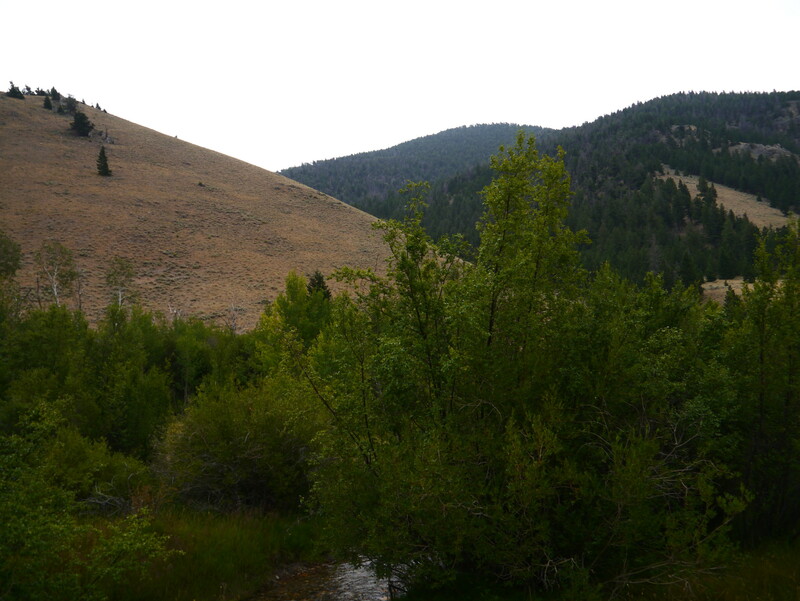 Access to Horse Creek water is available all year long and the stream also FLOWS all year long, every year, as does Little Lost River. 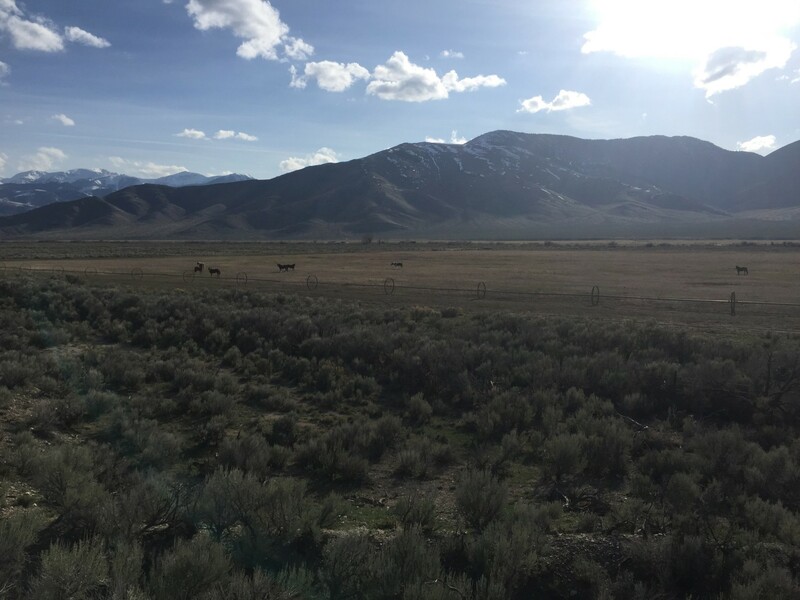 You can ride horses in any direction you want and go until the world looks level or until your horse gives out! 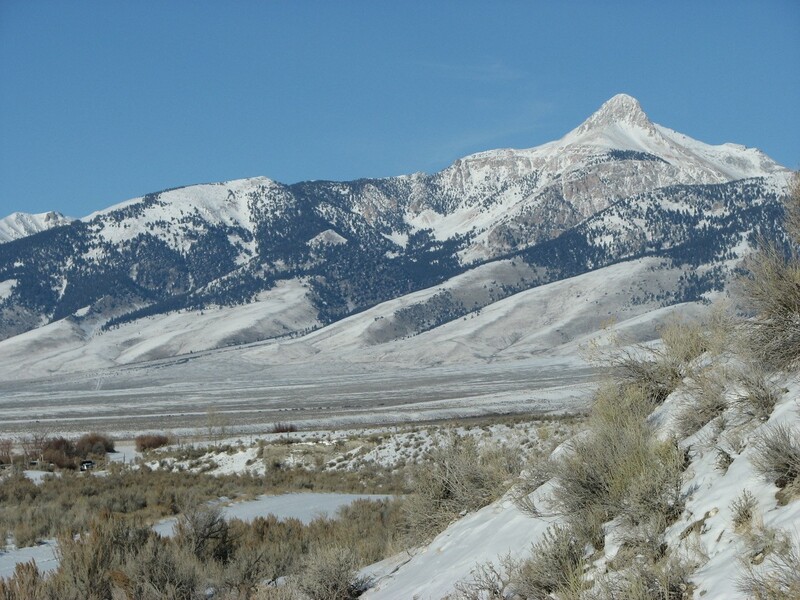 There is access via motor vehicle, or ATV/Snowmobile to all of the local canyons where one can access the mountain terrain for hunting and/or hiking. 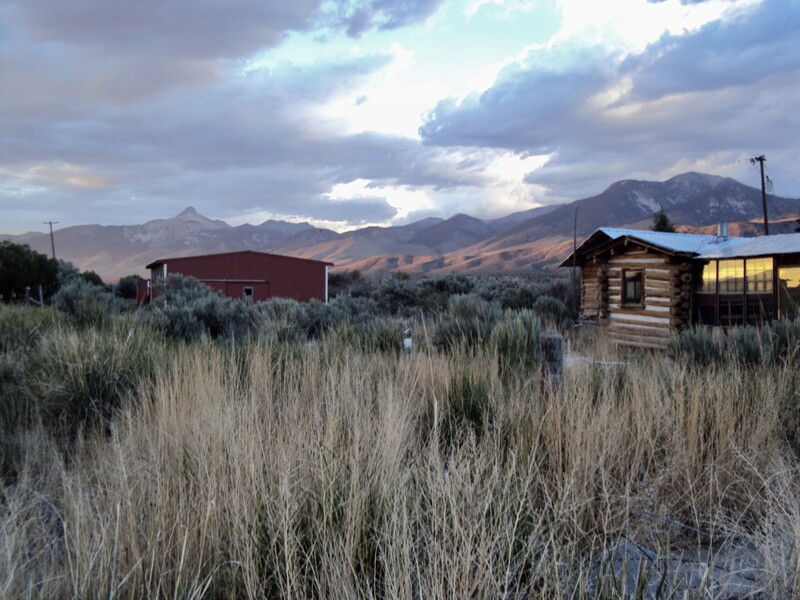 Up the local highway about 20 minutes away is a Warm Springs called Barney Hot Springs and it is a favorite place to take a rejuvenating dip! 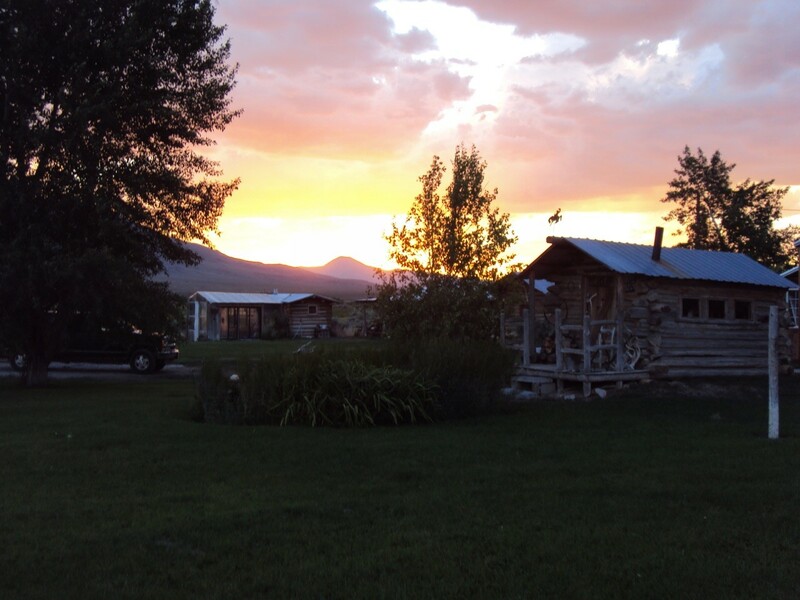 About an hour and twenty minutes away is Blackfoot, or Idaho Falls for shopping, city type entertainment if you’ve got to have it and for whatever else you might need from civilization. 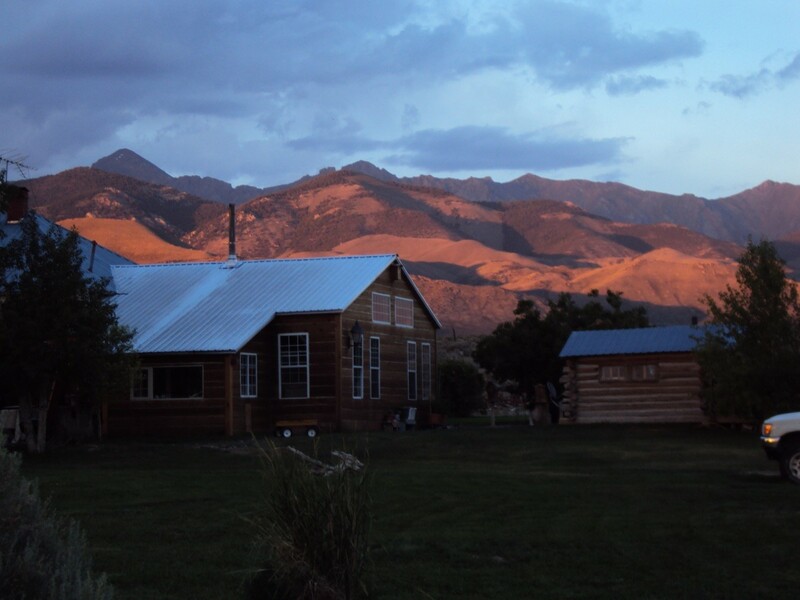 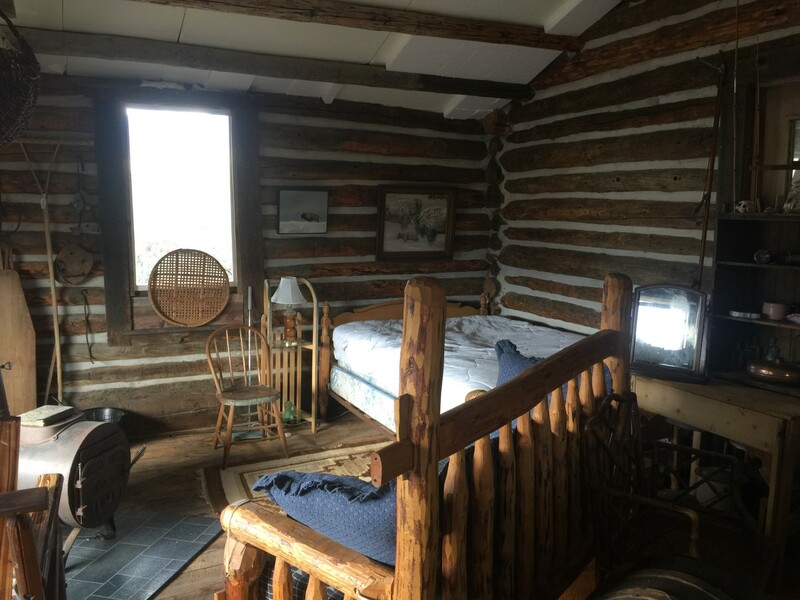 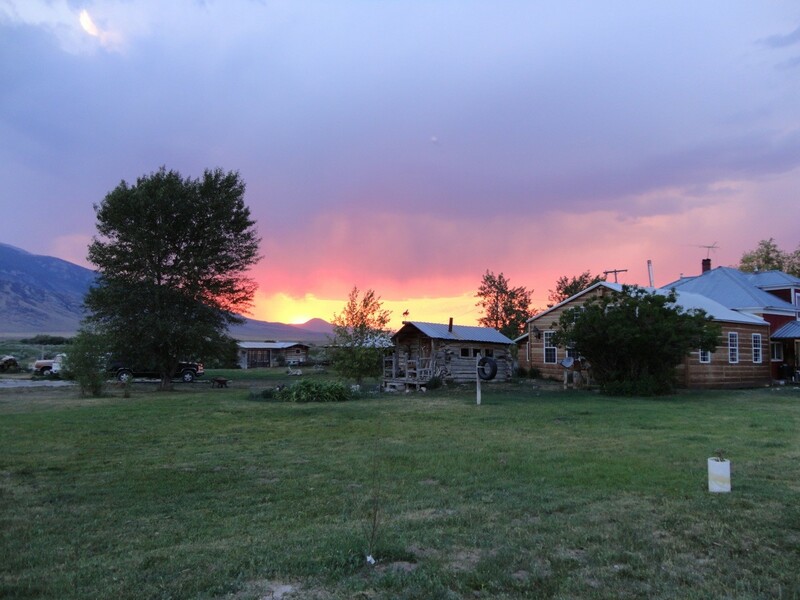 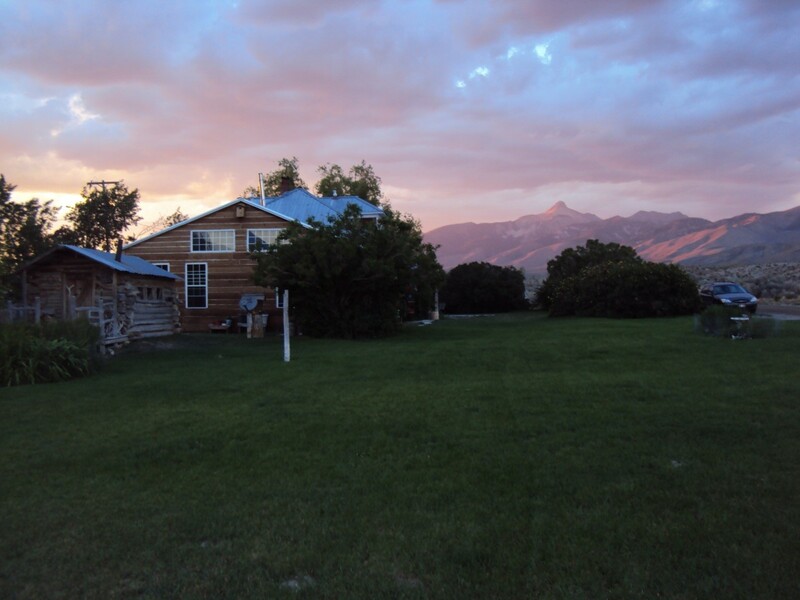 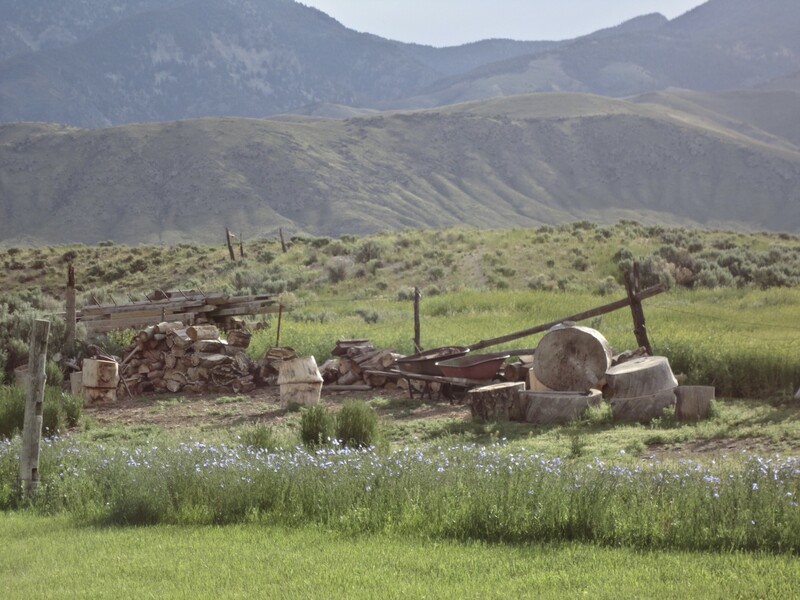 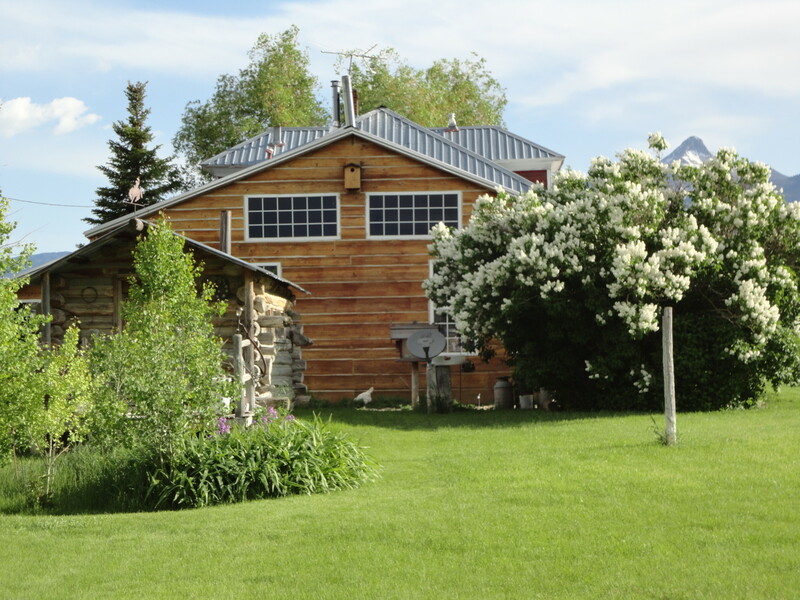 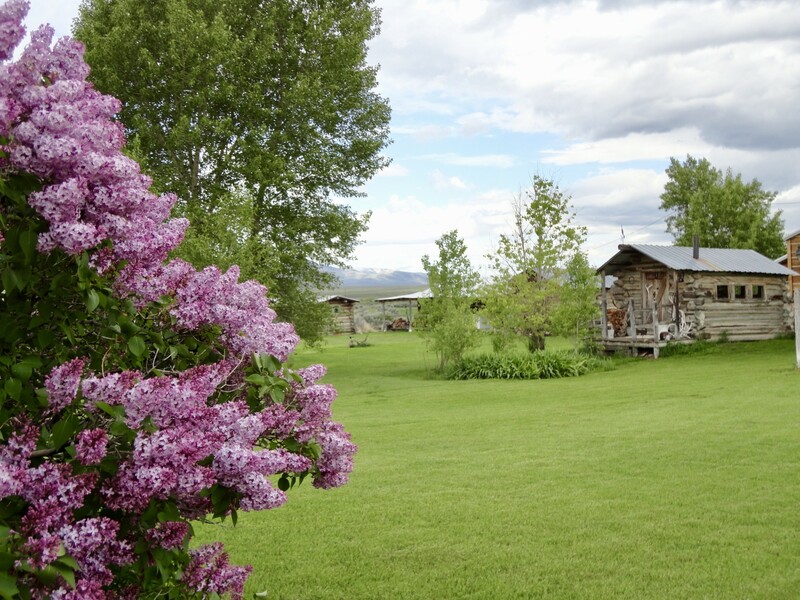 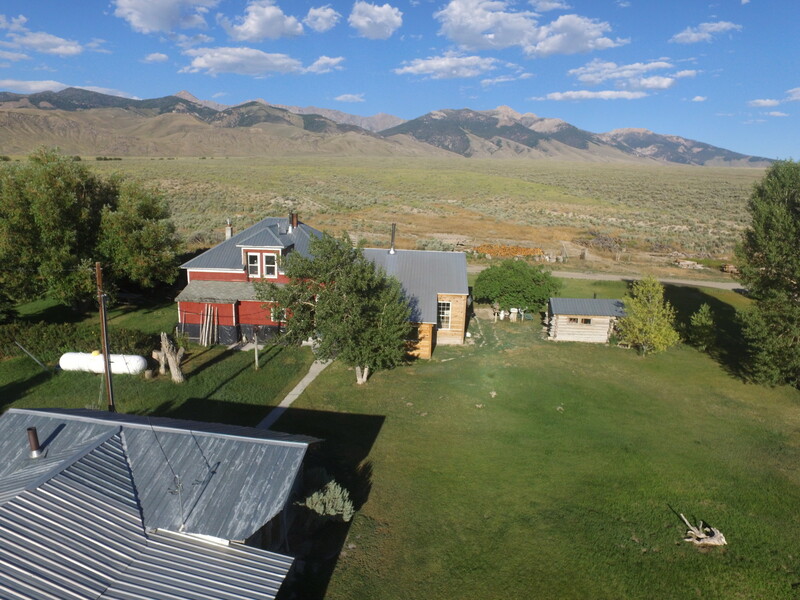 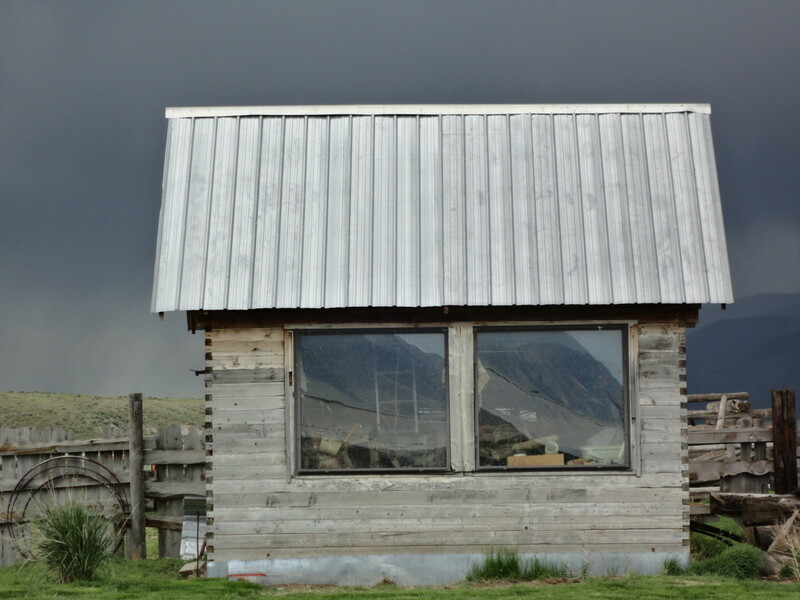 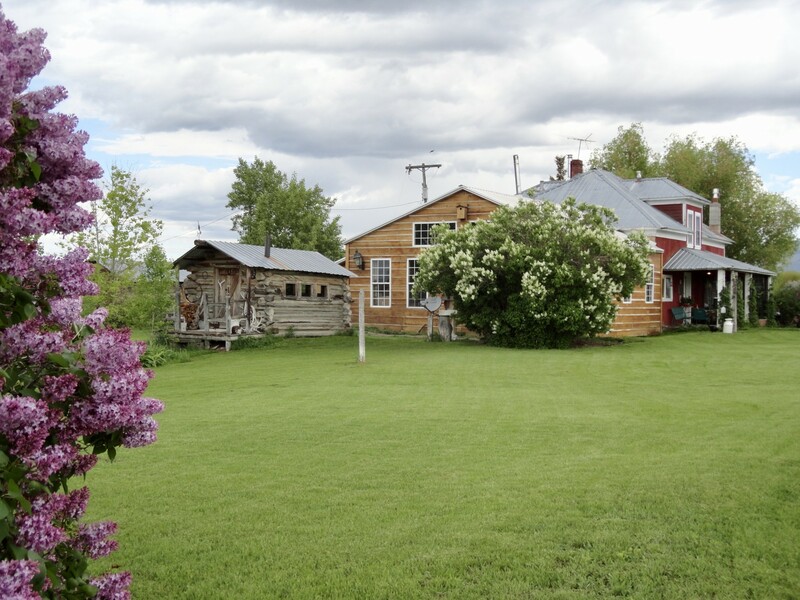 If you’re looking for a get-away or even a place to live full time, you need to know that there is a sense of peace, tranquility and safety here in The Little Lost River Valley, on Horse Creek Ranch.